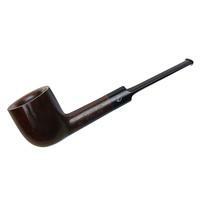 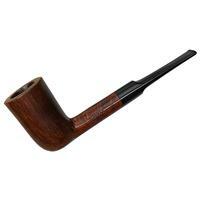 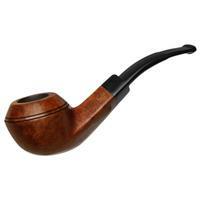 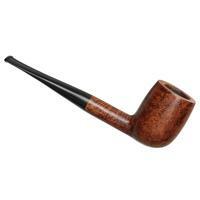 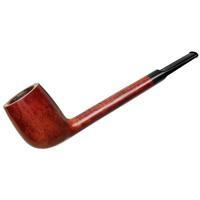 Despite its more playfully pronounced proportions for an English-school briar, this Comoy's Tradition Billiard actually does a pretty fine job of keeping itself upright on a flat surface. It also does an excellent job of showcasing some tidy birdseye on each flank. 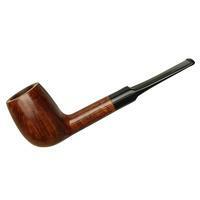 Only some light darkening to the rim and scraping within; otherwise the condition is good.